For many who have trouble with their nightly ritual, sleep-inducing food products could be a good, risk-free solution to try out. There are many snacks on the market that not only taste good but can also be beneficial to energy levels and sleep. A definite movement in this category is observed within the boundaries of the cannabis industry as the properties of the herb are extensively tested out and proven to aid with things like chronic pain, inflammation, cramps and so on. 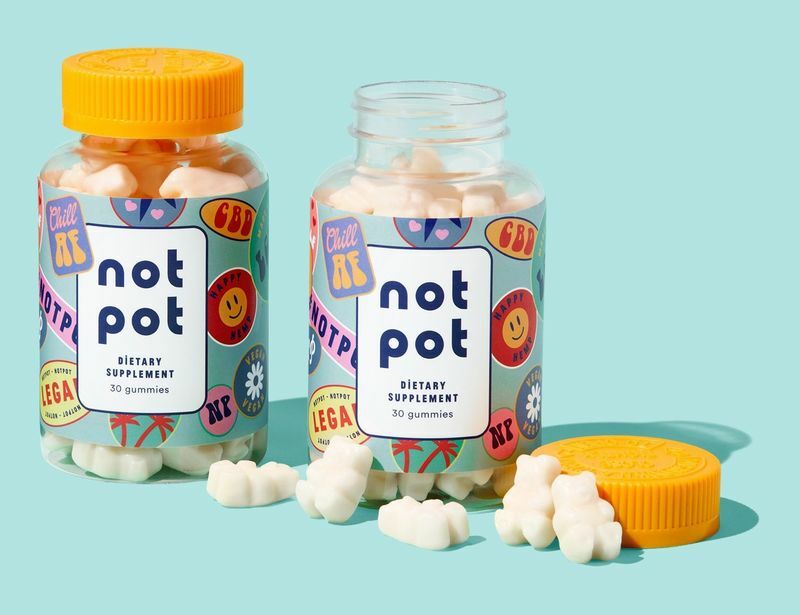 It is also apparent that CBD — the non-psychoactive ingredient of cannabis, has implications for sleep-inducing food — from sporty CBD nutrition bars to CBD-infused seasonings. 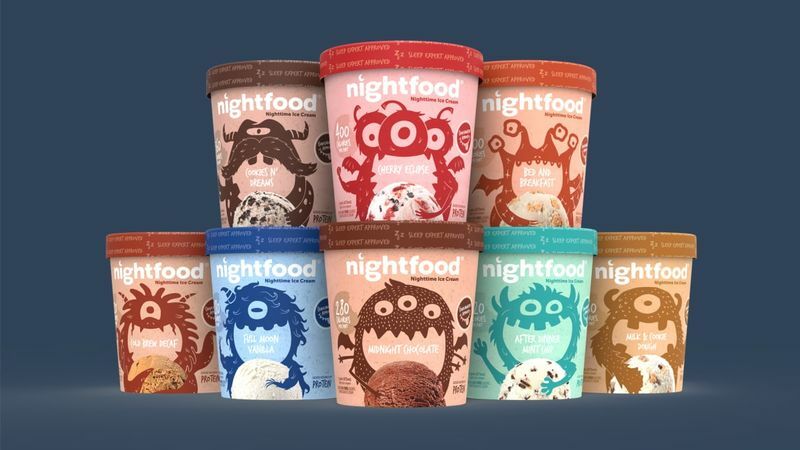 For those who don't want to give CBD a try, products like Goognight's Bedtime Snack and Nightfood's ice cream are great alternatives.